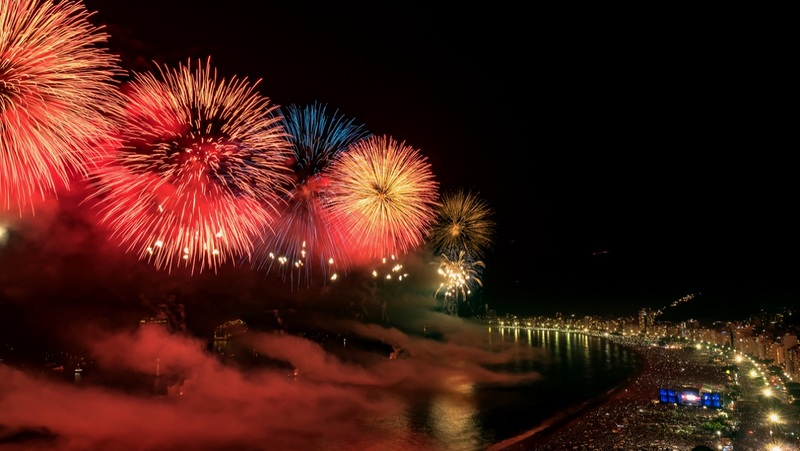 2014 was a year of milestones in our crusade for a new, transparent world of finance. In 2014 TransferWise got naked, moved £1 billion transparently and got Sir Richard Branson on board. We were honoured with awards, commended in parliament and held a funeral for hidden charges. In January we had 40 employees, in December we hit 240. This is just the beginning for TransferWise – 2015, we're ready for you! TransferWise wins the Financial Times Boldness in Business Award. 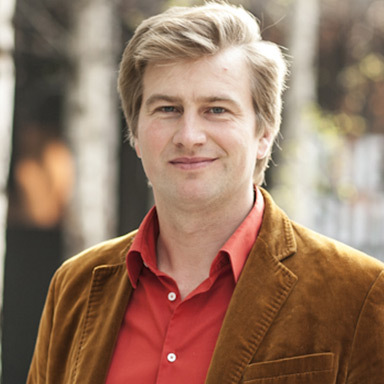 In April TransferWise had transferred its first £1 billion. Transparently and fairly. "Today, we’re so proud of what we’ve achieved and it’s amazing to say that we’ve transferred £1bn. There’s no way we could have done any of this without all your trust and feedback. From TransferWise being just the two of us and a computer to today’s crack-team of 76 brilliant staff sending money across 176 currency routes, we’ve always felt quite humbled by the support we’ve received." 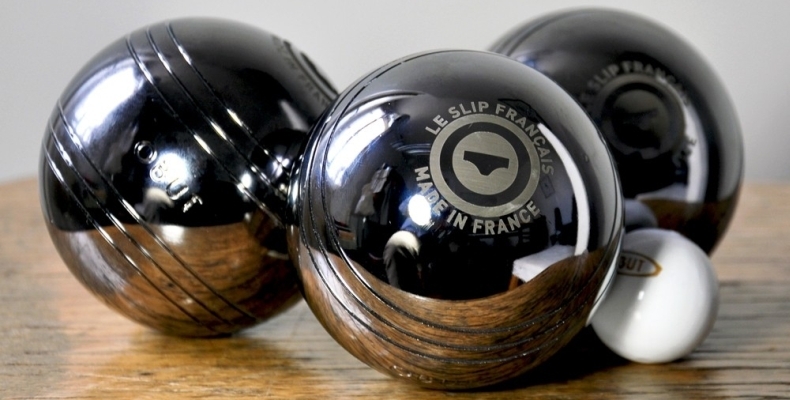 Sir Richard Branson joins our mission to stamp out hidden charges by joining a $25m investment. 100 TransferWise revolutionaries got naked in London. The mission? To show the banks TransferWise has nothing to hide. 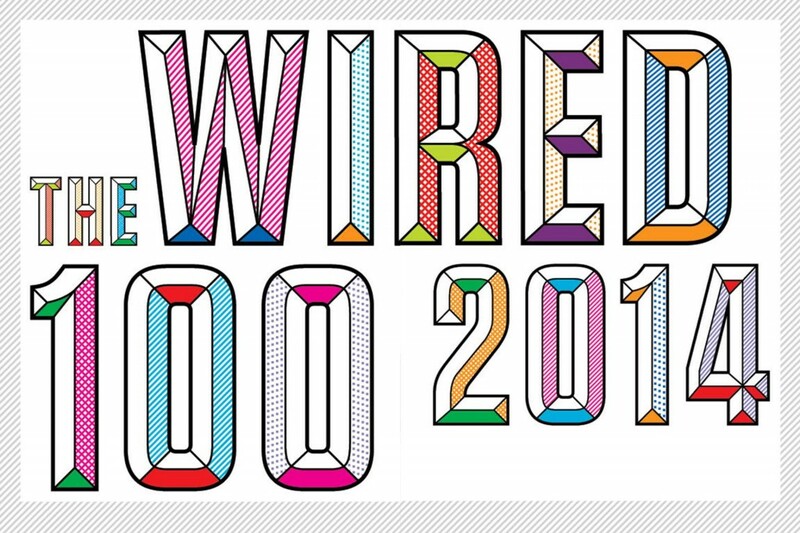 TransferWise is featured as one of London's top 10 startups as part of 'Europe's 100 Hottest Startups' by Wired. 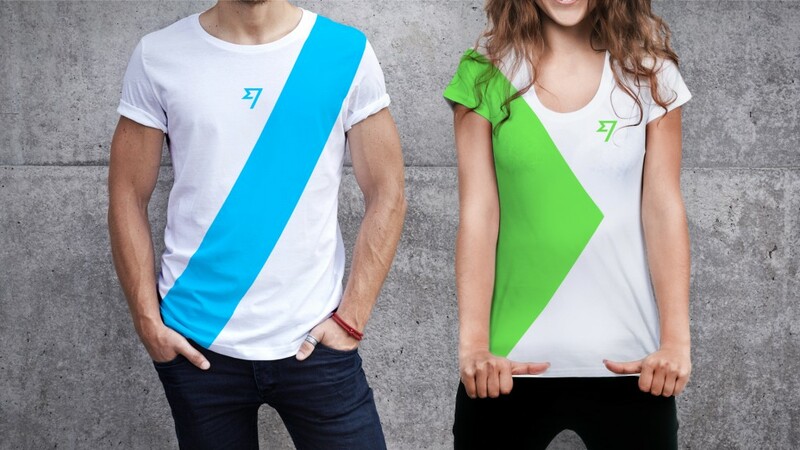 September marked a new look for TransferWise, the birth of the Fast Flag. A flag for everyone who’s already said bye bye to bank fees. And all the people who one day will too. September also saw the unveiling of the first UK TransferWise TV ad. You’ve been overcharged and underserved by the old world of money for too long. Enough is enough. It was time to lay hidden fees to rest. 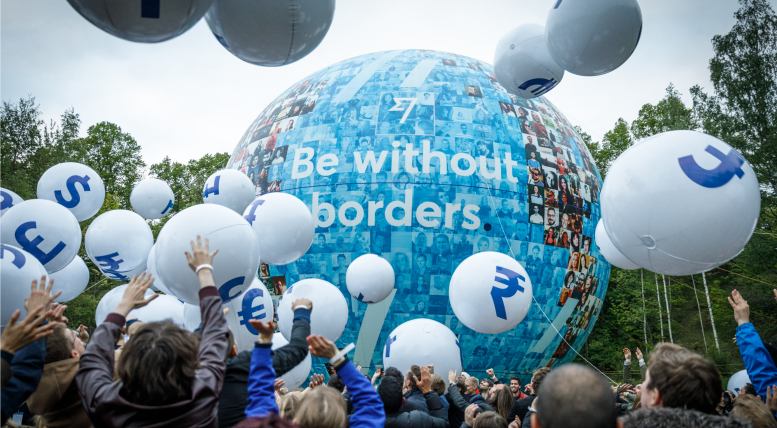 In October the new world of TransferWise was announced. The revolution will be animated. 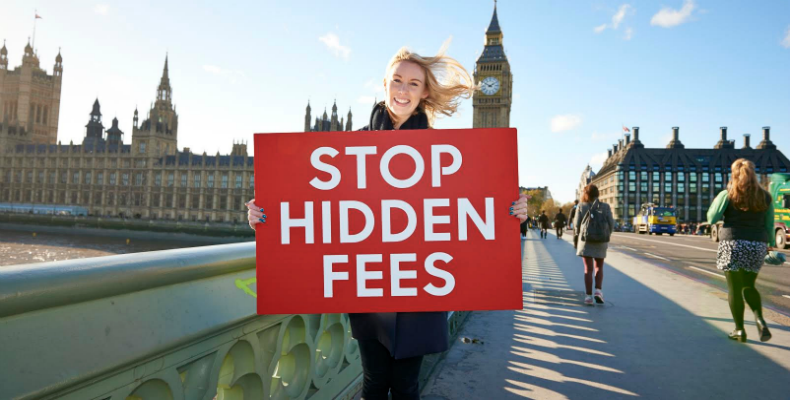 In November Stop Hidden Fees was launched. Our aim? To change the law and end decades of hidden bank fees. Days later 18,000 had signed the petition. UK MPs Chi Onwurah and Stephen Lloyd had given the petition their backing in Westminster. Soon after, Reuters reported that HSBC will be refunding some customers after charging them excessive foreign currency fees. 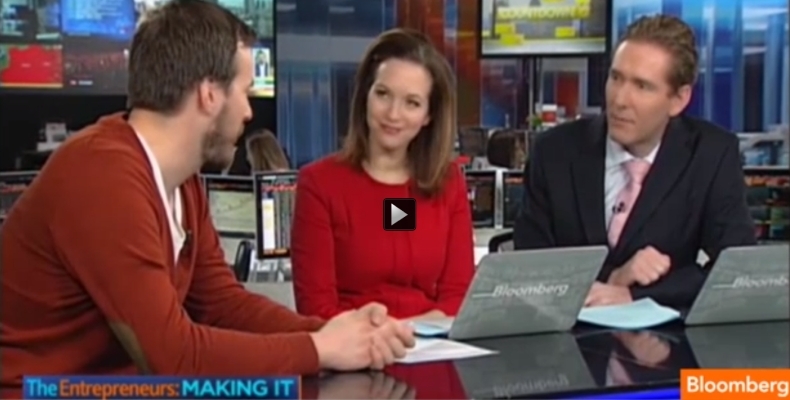 Taavet spoke about the campaign on Bloomberg TV. Watch back here. The fight isn't over. Sign the petition here. 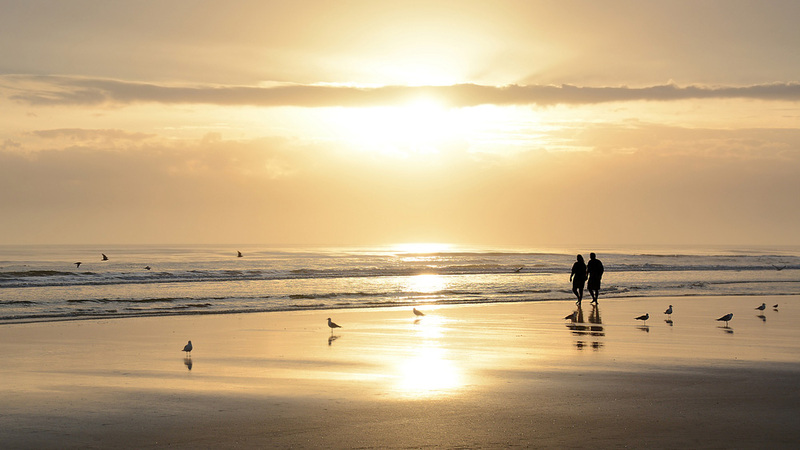 In December, Tessa Jowell MP commended Stop Hidden Fees to parliament. The movement is gaining momentum, but we need your support. Sign the petition here. 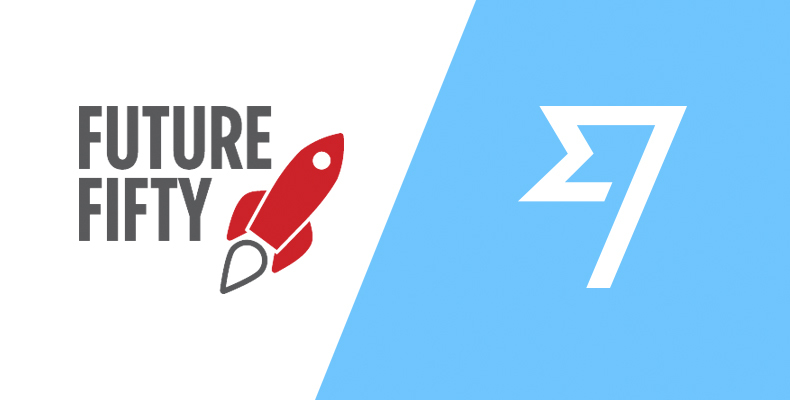 TransferWise joins Tech City's Future Fifty and is hailed by The Guardian as a “Top Innovator for 2015”. TransferWise is proud to be cementing London as the global FinTech capital.